Knives are not just about sizes. I do believe that for as long as it has exceptional sharpness, commendable durability and great balance, no matter what the size of the knife is, it does not matter at all. 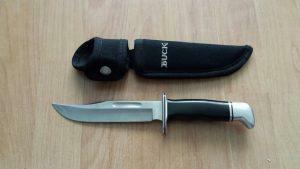 That belief of mine was strengthened when I bought the Buck Knives 0119 Knife from an online shop just recently. It is not a large knife, but has a sharpness that makes knife enthusiasts like me happy. Its durability makes me impressed all the time and its balance makes me efficiently use it with little effort. It appears that my decision to spend money for it turned out to be a wise one. If you take a close look at it, you might even ask yourself about its difference with other knives. It does look like a regular fixed-blade knife, but once you owned one and tried using it, you’ll see that it is way better than those you can readily buy in various stores with cheap prices. 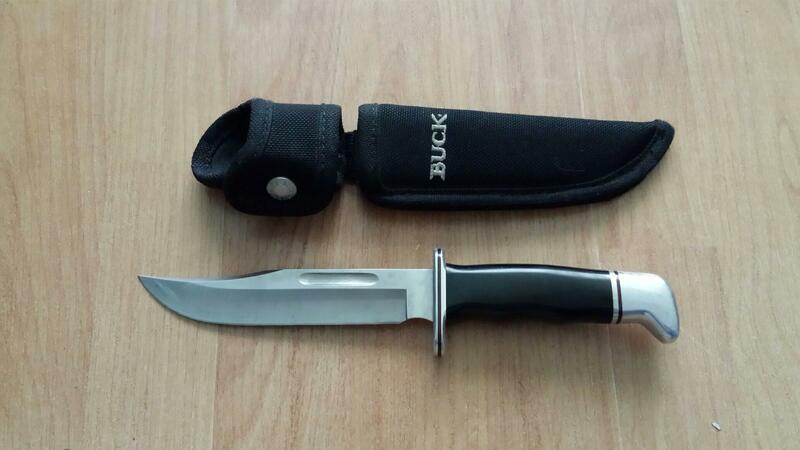 I am a picky person when it comes to the knives that I own and I seldom express my praises, but I must do so right now because the Buck Knives 0119 Knife deserve it. 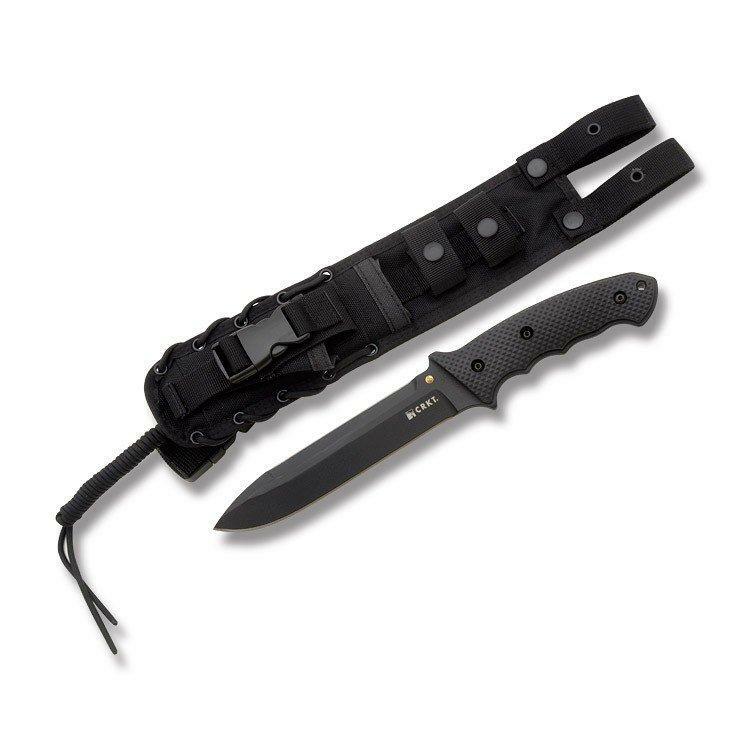 This is a fixed-blade knife that you can carry with you all the time to accomplish various tasks. Here are some of the things you should know about it. It’s true. The blade might just measure 6 inches. But that does not mean that this knife cannot handle your daily chores. In fact, you can use it all time, provided under normal circumstances. For me, the blade size is just enough to be used in helping you out in simple house repairs and carpentering jobs. It’s a good companion for you to have. The overall design of the blade and the whole knife itself makes it perfect for detailed cutting and in working in tight places. This is actually a very important feature because it helps you to avoid mistakes when working, thus saving you time and wasted effort. In tight places, in my experience, the knife is easy to use even with minimal hand movements. Not only is the Buck Knives 0119 Knife built with a handle that gives you comfort but it also comes with an aluminium guard for your safety. Keep in mind that working with knives can be very dangerous and therefore you should exercise caution. But in my experience, no matter how careful you are, if the knife you are using is not built with safety features, you’ll still end up hurting yourself. 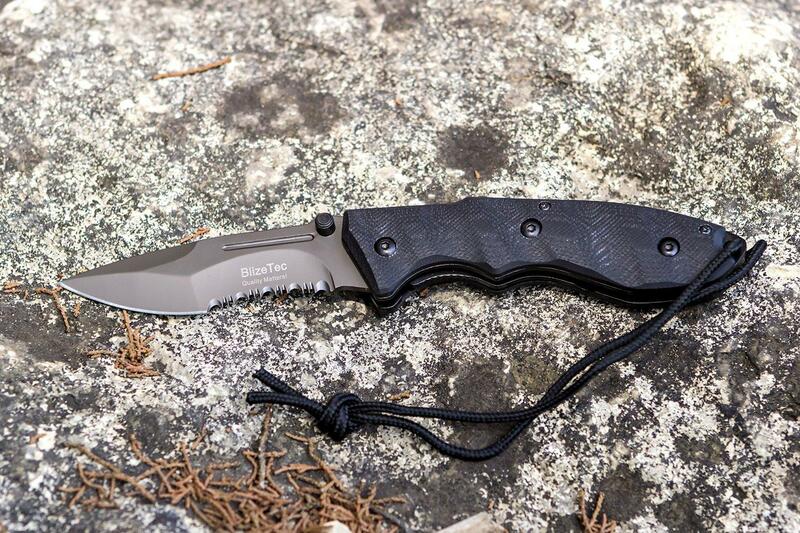 In 770 reviews, the Buck Knives 0119 Knife got an average rating of 4.8 out of 5 stars. 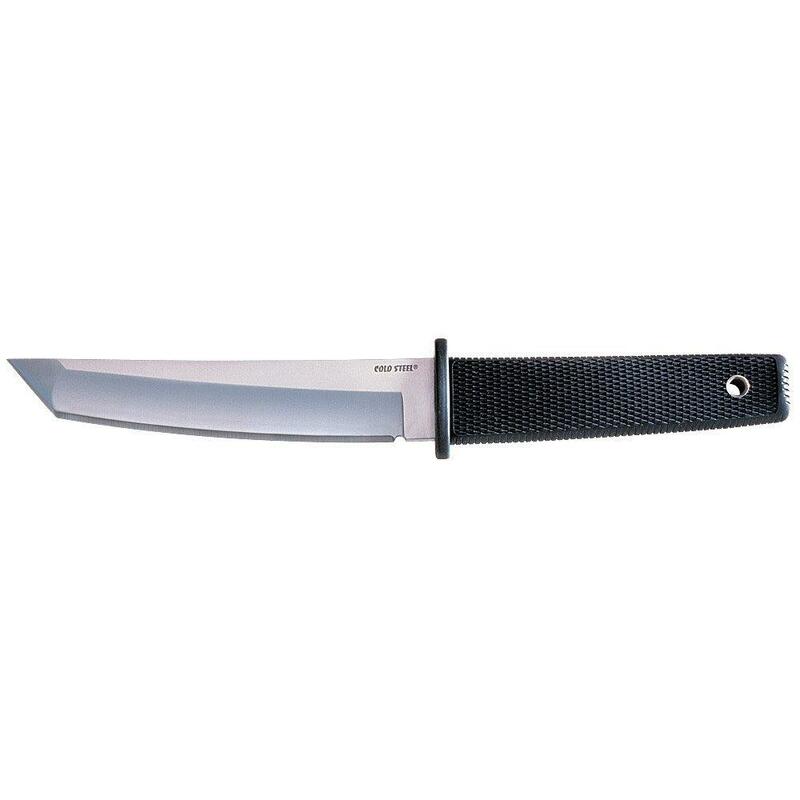 A number of the buyers stated in their reviews that the sharpness of the blade is indeed exceptional. The Phenolic handle is also commendable, according to them, as it gives them comfort while repeatedly using the knife. The edge retention is not an issue, as stated by verified buyers. If given a chance, I will recommend this fixed-blade knife to be bought by anyone looking for such thing. It is the embodiment of perfection and I am confident to say that just like me and the numerous buyers, you will be satisfied with its performance once you started using it.